styles and approaches. 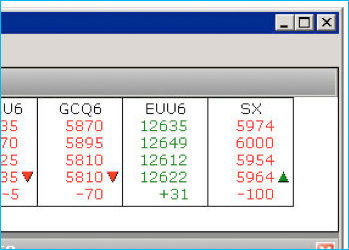 The workhorse is their CQG Trader platform. The gold standard is their CQG Integrated Client. Additional products include the CQG Spreader, CQG Mobile, CQG Data Factory, API offerings and several more. CQG TRADER is ideal for the high performance trader whose focus is on execution and does not require technical analysis tools. 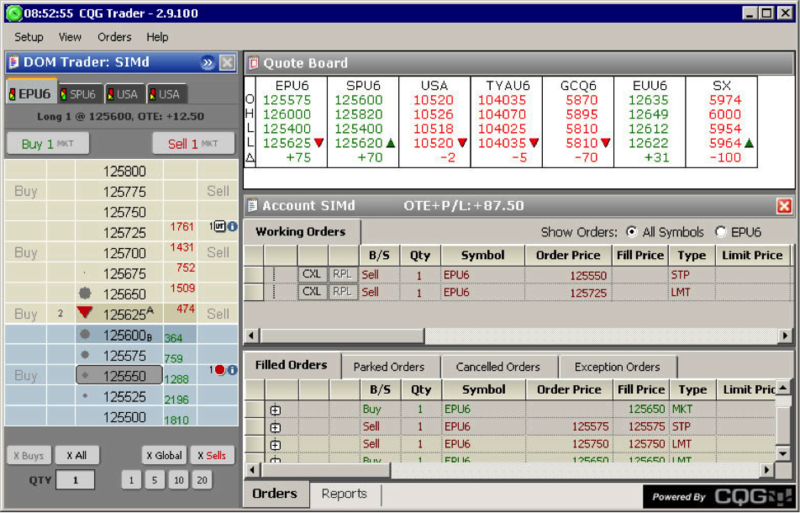 The key features of CQG Trader are tracking positions, viewing market activities and executing orders instantly. CQG Integrated Client is a full service package with charting that other industry competitors have been imitating for decades. Its ability to combine, link and reposition numerous features makes CQG Integrated Client a state-of-the-art platform. CQG Trader gets the job done, CQG Integrated Client gets the job done with flair.